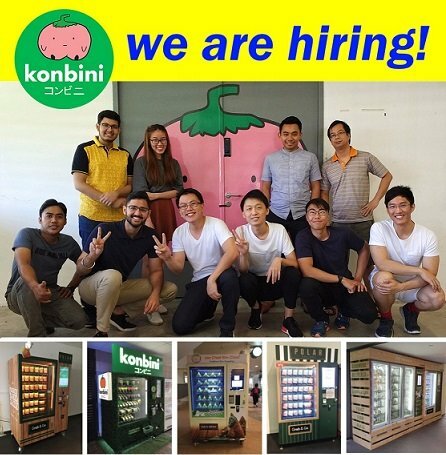 Konbini Vending Automation Pte Ltd develops intelligent IOT automation & self-service vending solutions for the retail, industrial and F&B industries. Unlike traditional software companies, we handle the full stack of designing & fabrication of custom machines together with the development of the web services and user applications required to power these solutions. With offices in Singapore and Hanoi, we have deployed over 100 machines regionally including Singapore, Australia, Thailand, Malaysia, for clients in the region including Lenovo, CP Foods, Cisco, SATS, Polar. Smart Vending Machine Controller systems . Automated Locker solutions for Retail & Industrial sector . We are expanding our core Vietnam programming team in Hanoi and are looking for an experienced C# .NET programmer to join our team.